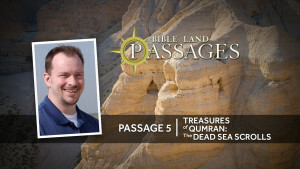 Treasures of Qumran: The Dead Sea Scrolls is a documentary offering the viewer a tour of the home of an ancient Jewish sect thought responsible for producing the Dead Sea Scrolls. We examine three magnificent treasures: the devotion of Qumran’s inhabitants, the place they called home, and the oldest copies of the Hebrew Bible ever discovered. Jerusalem: An Unforgettable City is a documentary about the significance and grandeur of the ancient city of Jerusalem, and its relationship to biblical history and thought. Shot on location in Israel, this film examines the unique location, topography, history, and archaeological environs of what many consider to be the most important city in all of human history. Highlighting both ancient and modern history, Jerusalem: An Unforgettable City is an unforgettable film with an unforgettable message that will educate and edify the viewer. The Ministry of Jesus in Northern Israel takes the viewer to three famous sites involved in Jesus' public ministry: Cana, the Mount of Beatitudes, and Caesarea Philippi. In these locations, we learn of Jesus' personal identity, his preaching, and his power over nature, and then we explore the significance of these events for 21st-century living. Dan: City of Unfaithfulness is a documentary showing the significance of Dan as a center of idolatry and unfaithfulness to God. Important aspects of Dan are explored. First, its location in the northern section of Israel helped to define the extent of the land controlled by the Israelites. Second, the modern site of Dan is important because of the archaeological discoveries that have been made. What archaeologists have unearthed really helps us to have a better understanding of both Old Testament life and the full veracity of the Bible. 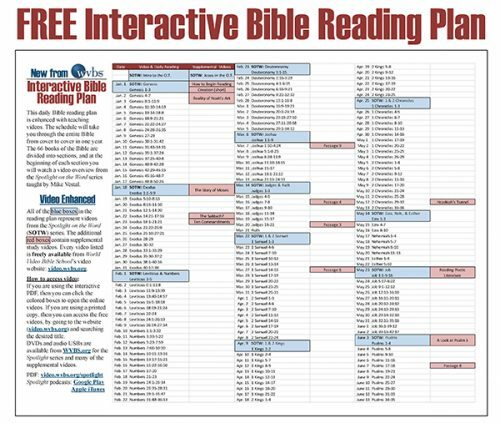 Third, the site of Dan is very important because of the evidence of idolatrous practices confirming the Bible's description of their unfaithfulness and loss of identity as God's people. 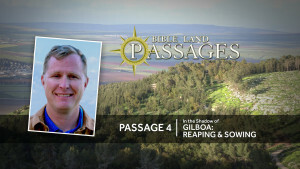 In the Shadow of Gilboa: Reaping & Sowing is a documentary about epic events in the life of the Israelite people during the time of the Judges and Kings of ancient Israel. 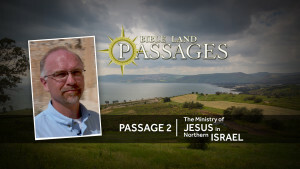 Filmed on location in northern Israel, this film examines several biblical events that occurred in and around Mt. Gilboa, Beit Shan, and the Jezreel and Harod Valleys. The lessons taught in these places offer truths as enduring as the beautiful settings in which they occurred. The achievements of Gideon and the tragic demise of King Saul are revealed in this thrilling documentary about what happens when you either sow to the Spirit or sow to the flesh.